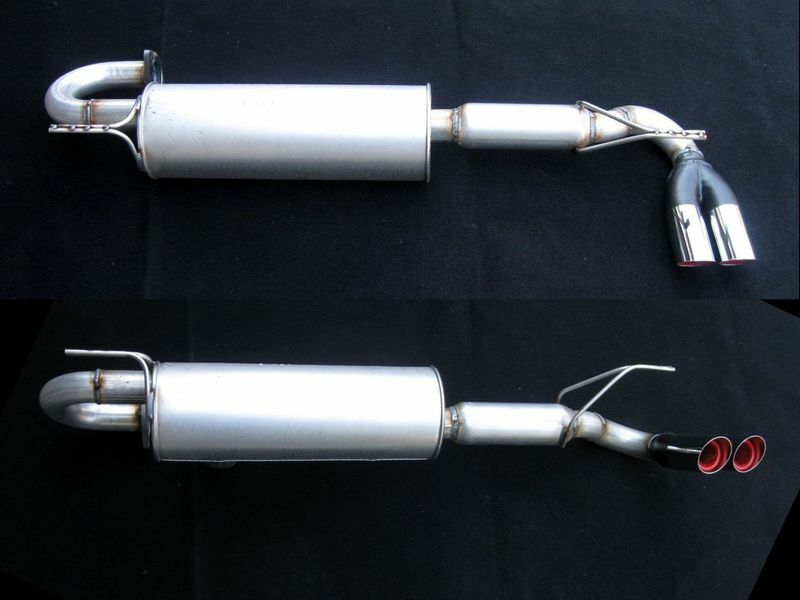 Home // Archive by category "New Products"
New 16V/20V header gaskets are here! 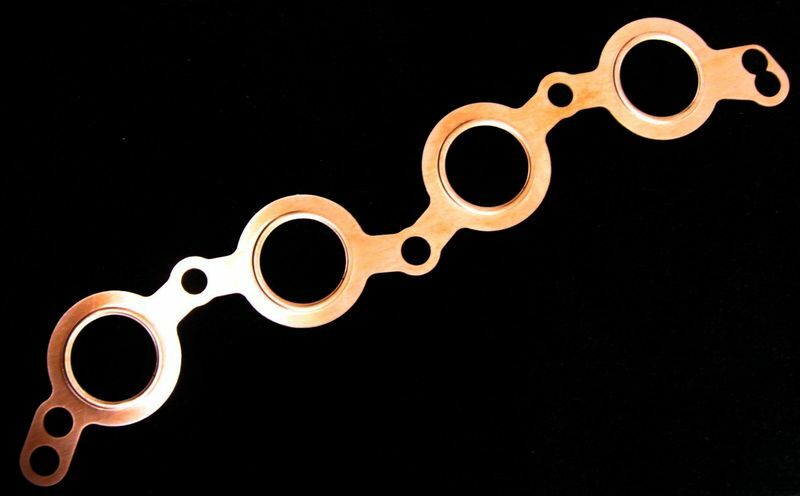 These are embossed copper gaskets that can be reused indefinitely, and they are beautiful. Introductory price is $33.95. 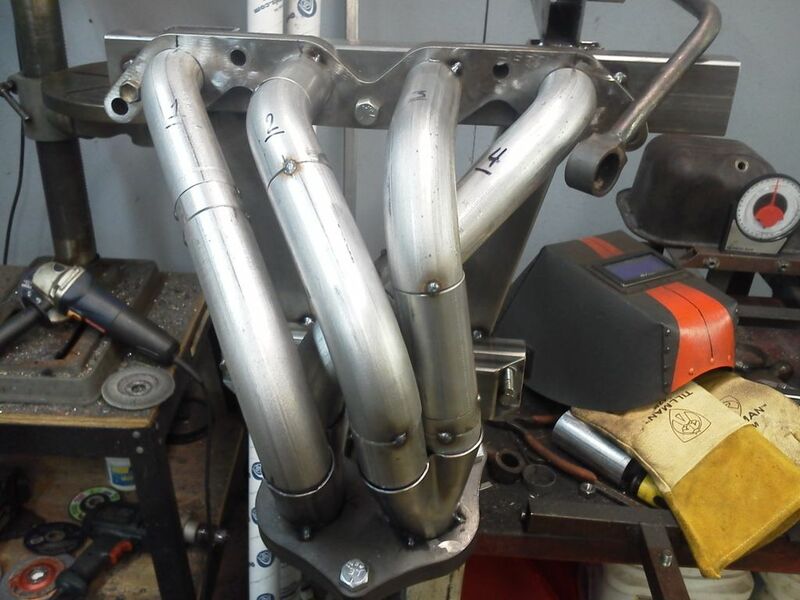 More details on the product page: http://www.sv3power.com/store/index.php?main_page=product_info&cPath=71&products_id=215 This gasket, as well as all mounting hardware, will be included with any header orders placed from here forward. Smiley face. New header? Yeah. New header. 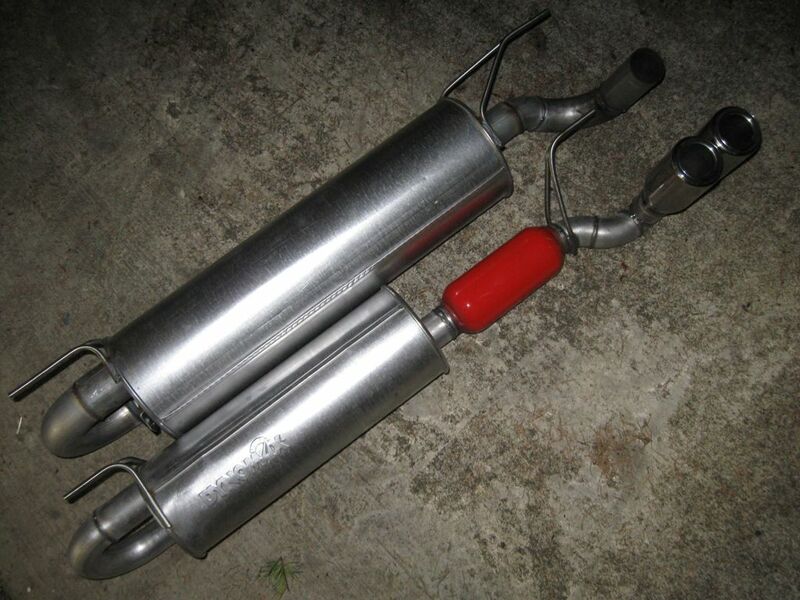 New NA Muffler Available Now! 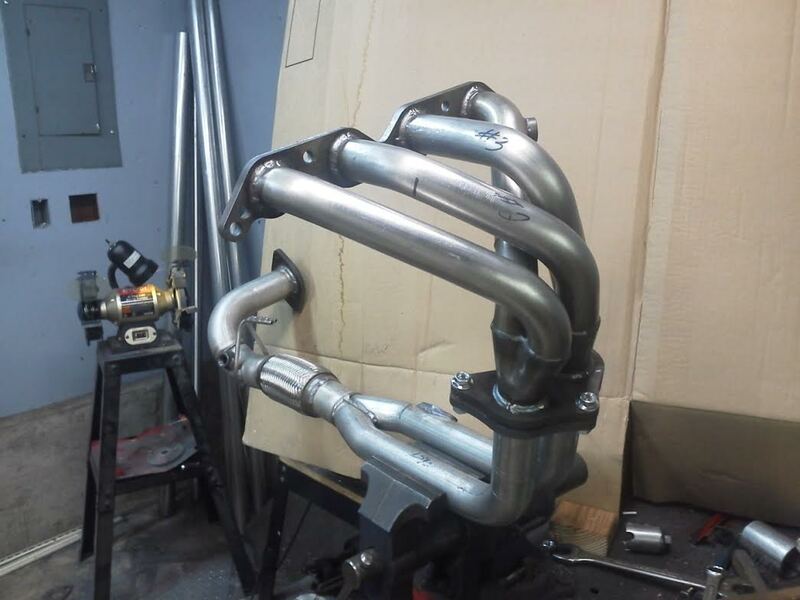 SV3Power NA cat-back muffler update!